I’ve had problems cutting my own hands when I am preparing ingredient for the meals I plan to cook. At first I thought that it was because I am not proficient enough in what I am doing but after a few years of repeatedly doing it, I discovered that it was not caused by my lack of skills. I realized that I kept on hurting myself whenever I am on the process of cutting or mincing or dicing ingredients such as garlic, onion and many more because of the knife I am using. Specifically, the handle of my previous knife was not good at all. Because of that, I was not comfortable while using it and it ended up in accidents. 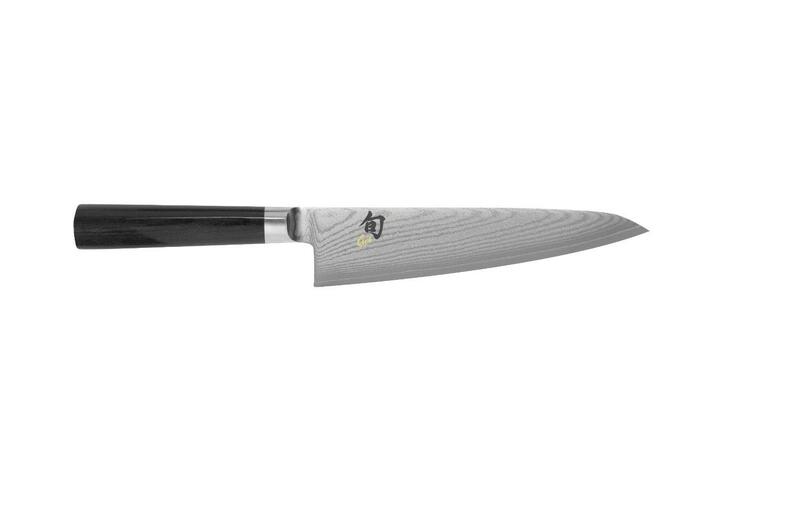 It’s a good thing I switched with the Shun VB0706 Sora 8-Inch Chef’s Knife I heard about a few months back. 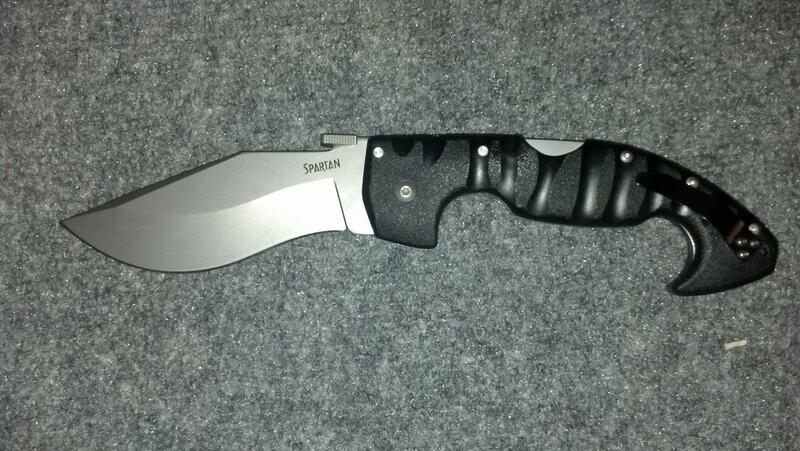 It did not take long before I was completely amazed of what this simple-looking knife can do. It made my job in preparing ingredients easier and to my surprise, I haven’t cut my hand or my fingers for a long period of time now. I guess this has something to do with the design of the knife. Its performance is also very much amazing and I’ll be happy to share what I know about this product. 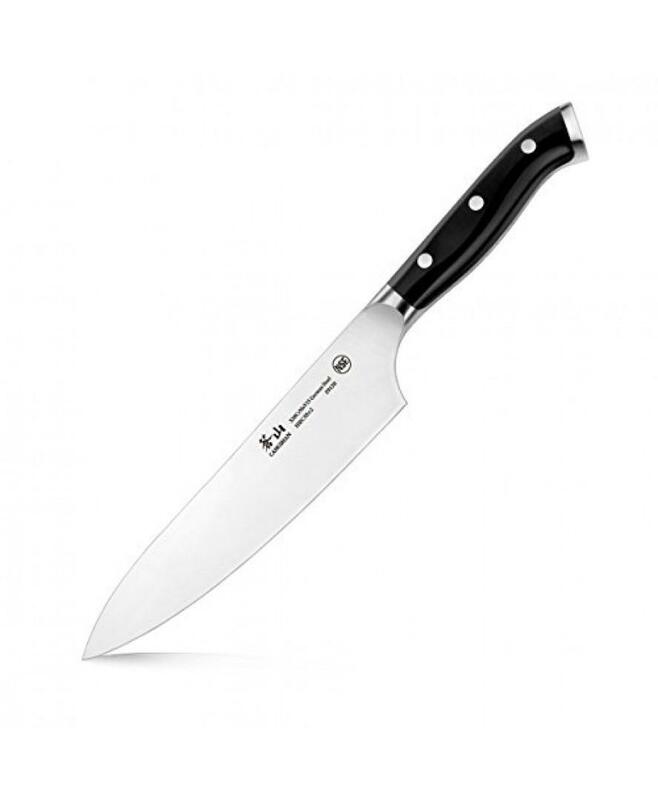 The Shun VB0706 Sora 8-Inch Chef’s Knife boasts a simple but elegant looking design and a high grade material as well as razor like sharpness which are just the things that a chef would look for when buying a knife he or she will use. You’ll immediately notice that you’ll have to problems when cutting through soft and even hard ingredients for your cooking activity. This has nothing to do with the fact that your knife is brand new. 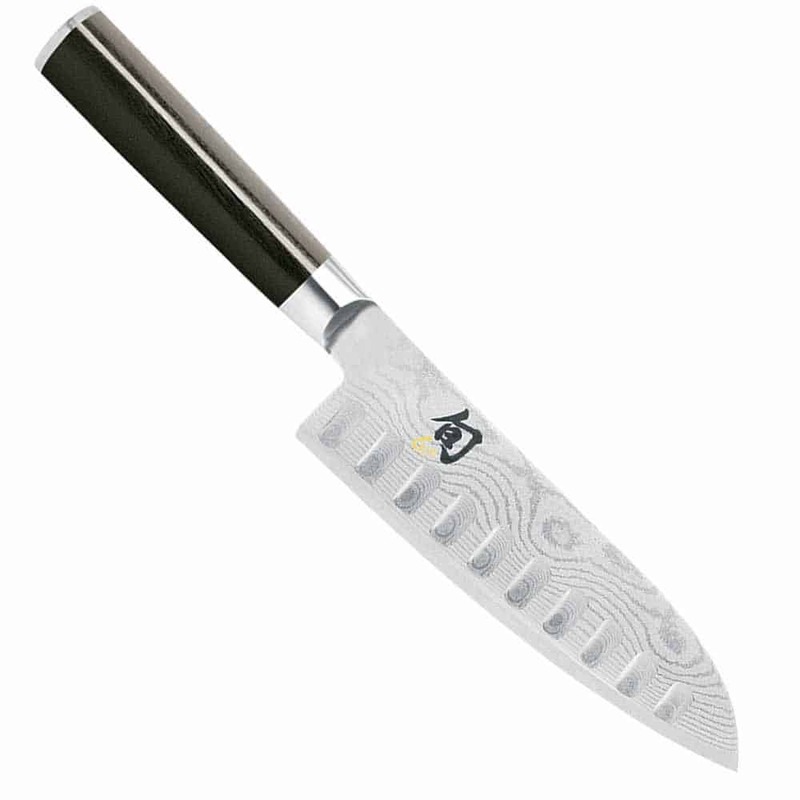 It’s because the Shun VB0706 Sora 8-Inch Chef’s Knife is made from high-grade stainless steel forged in such a way that it can have incredible sharpness. Now you’ll have a powerful ally for your cutting job. You’ll just have to watch it so that you don’t cut your fingers or hand while using it. At first you might think that this lacks designs. It’s totally plain and sometimes can be a boring tool. But its simplicity is what makes it very special. Sure, there are few details on its designs but because of that, the comfort of the user while holding it is not compromised. That’s more important than having a good looking knife that can give you problems when handled, right? 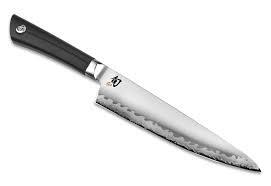 As a tool used to processed materials used for cooking food, you have to be sure that your knife is rust-proof. 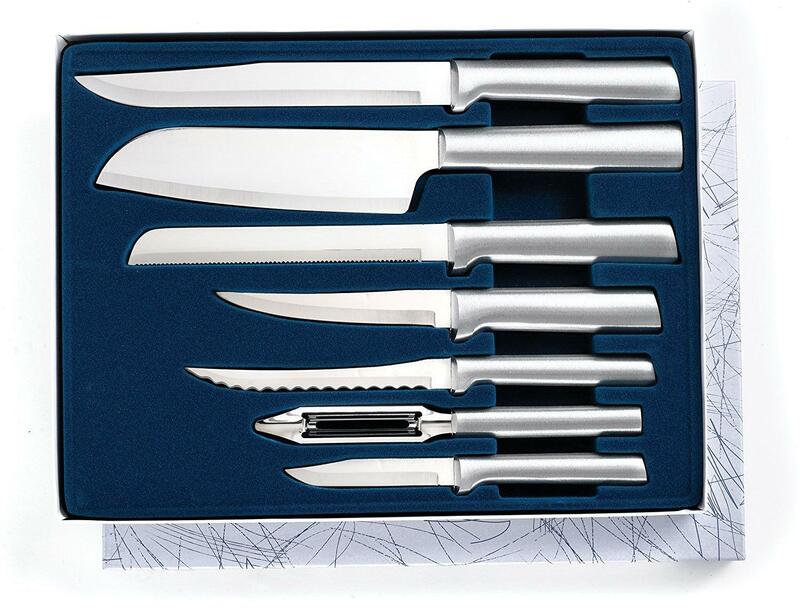 That means that over time, the formation of rust on its blade and even on some parts of its handles should be avoided, With the high-grade stainless steel as the main material for the production of this knife, you are sure to be given that assurance. It’s not easy to look for a reliable companion when you are a chef or someone who loves to cook. 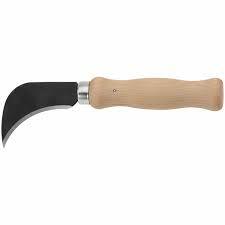 By companion I meant a trustworthy tool like this particular knife that eliminates all the problems during your preparation of ingredients. Subjected to positive reviews, this brand has an average rating of 4.5 out of 5 stars, which speaks of its ability to impress others. It’s a product worthy of recommendation. I find it very useful and it is something worth your money. 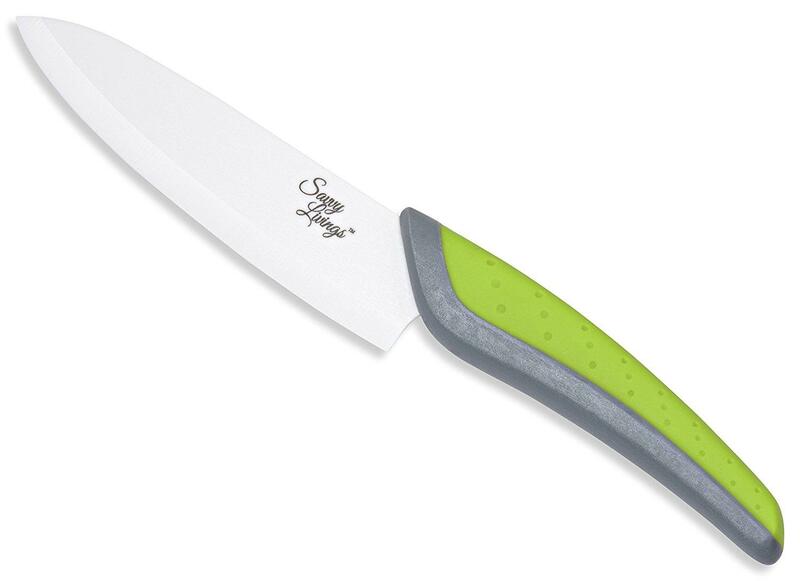 You should definitely see to it that you have one of this kind of knife in your kitchen for better cooking experiences.